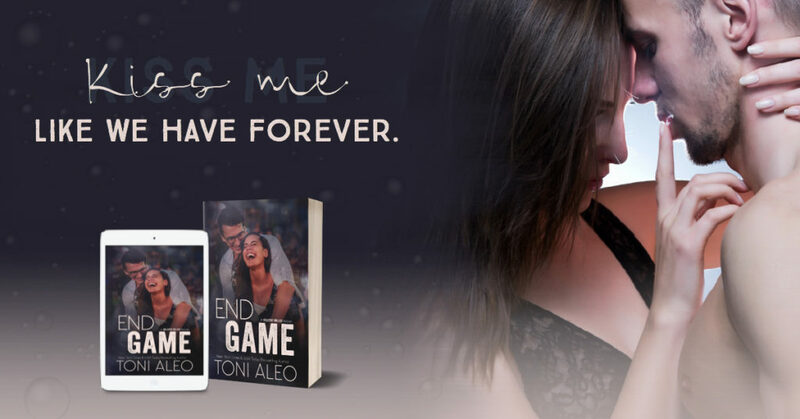 Toni's stories always pull me in and End Game was more consuming than any of her books before. I absolutely fell in love with the Assassin's and was so heartbroken when the series ended because I loved the characters so much. Good news! 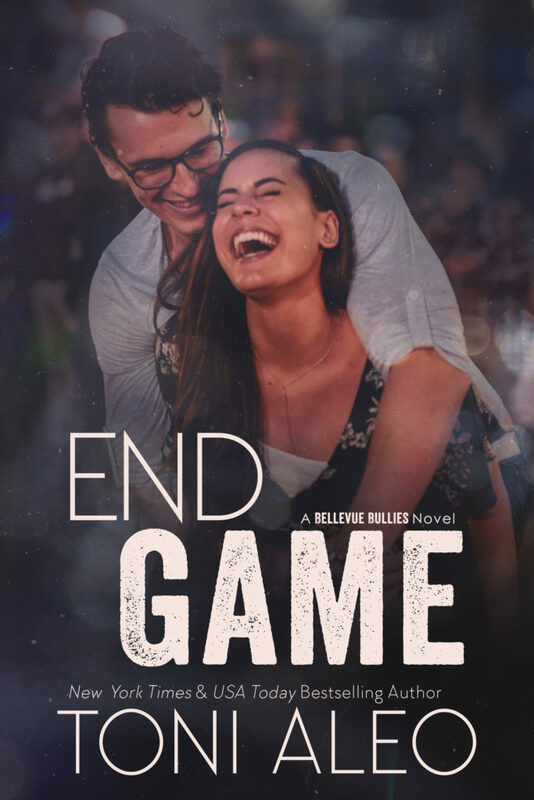 The Bellevue Bullies series starts with Sheq Adler's nephew, so if you're like me and miss the connection... it's still there. Ryan is working hard to get drafted and follow in his Uncle's footsteps. What he doesn't need is a distraction. Although he doesn't need or want the distraction he finds it in Sofia. Sofia is in her first year at Bellevue and just happens to be roommates with Ryan's sister. When these two meet you just know that they are meant for something special, and just maybe the distraction they don't want is the one they need. I enjoyed this story from start to finish and couldn't put it down. 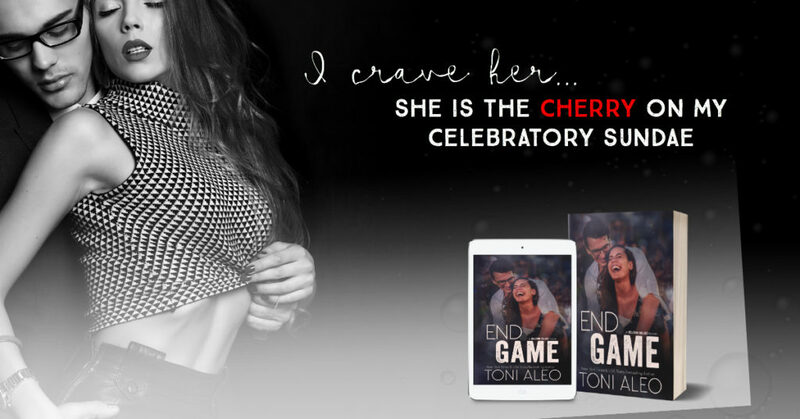 As always with Toni's books I know I'll want to reread this one again.